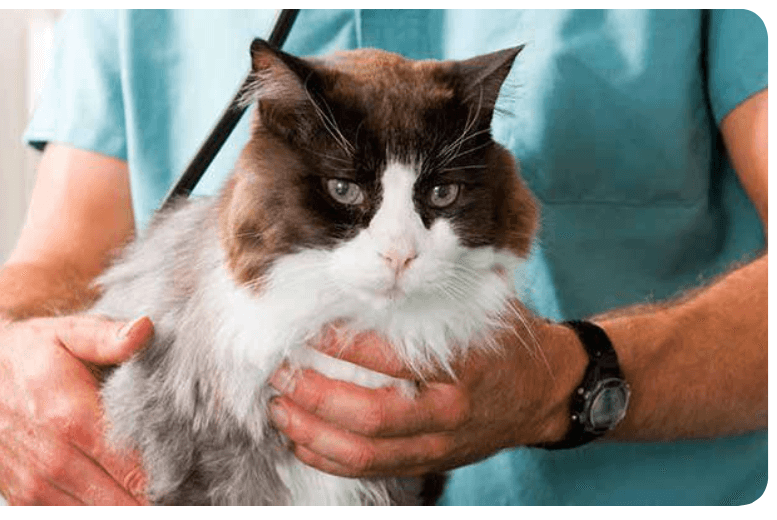 Vet Resources Portal SYZ72 - Have we seen your cat lately? Welcome to the "Have We Seen Your Cat Lately?" Resources Portal. Did you know that many cats are not receiving the care they deserve? Australia has a pet cat population of 3.8 million. 29% of households own a cat. Yet, 35% of pet cats have not visited the vet in the past 12 months (over 1.35 million cats!). 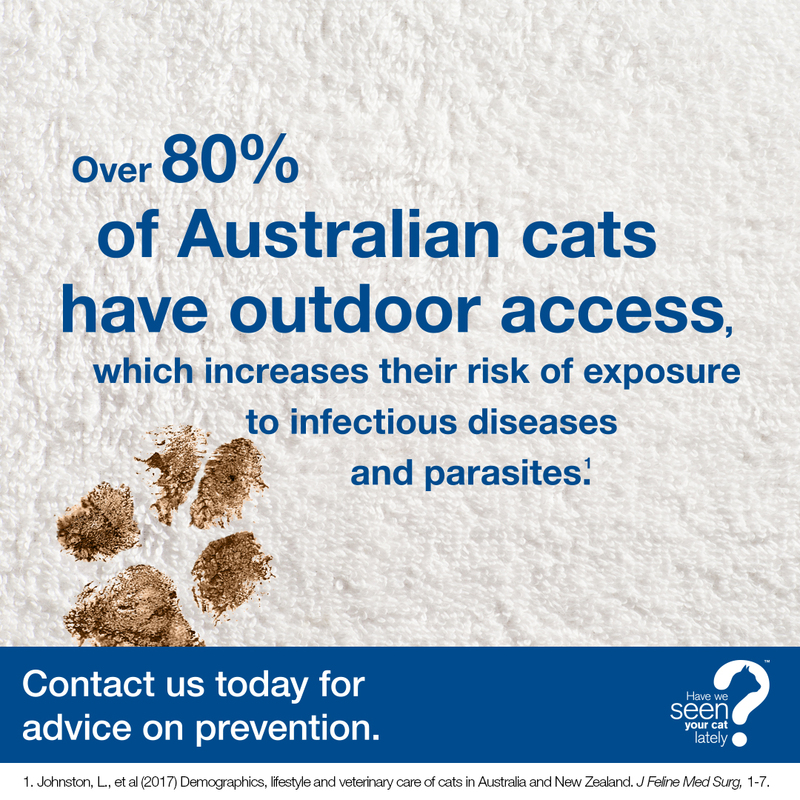 Source: Animal Medicines Australia Pet Ownership in Australia Report 2016. Boehringer Ingelheim has developed a campaign to help address this shortfall. 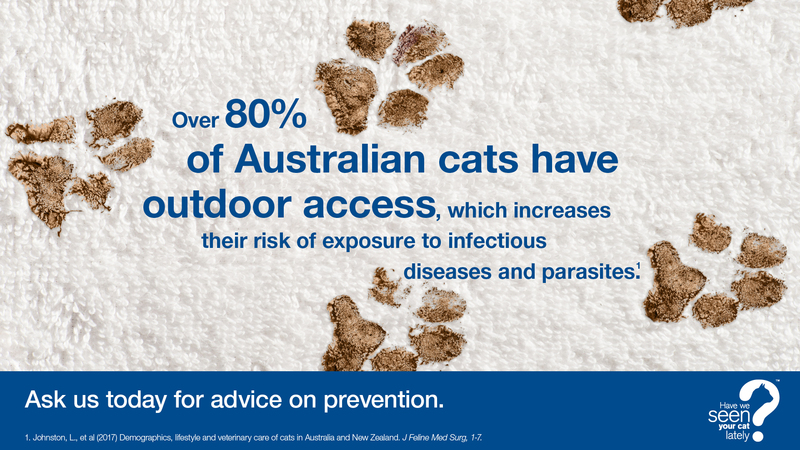 By supporting this campaign in your clinic, together we can improve the health of many cats in Australia and help you to build strong relationships with cat owners in your community. Have We Seen Your Cat Lately? 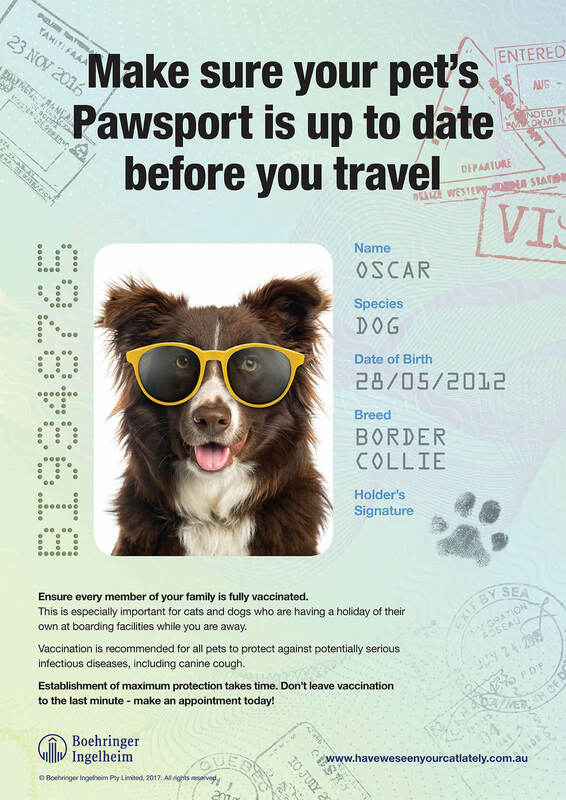 campaign resources are available to all vet clinics who have registered to participate in the campaign. Remember to check here regularly for updates. This program provides an opportunity to improve the health of feline patients in your practice and to grow your business. 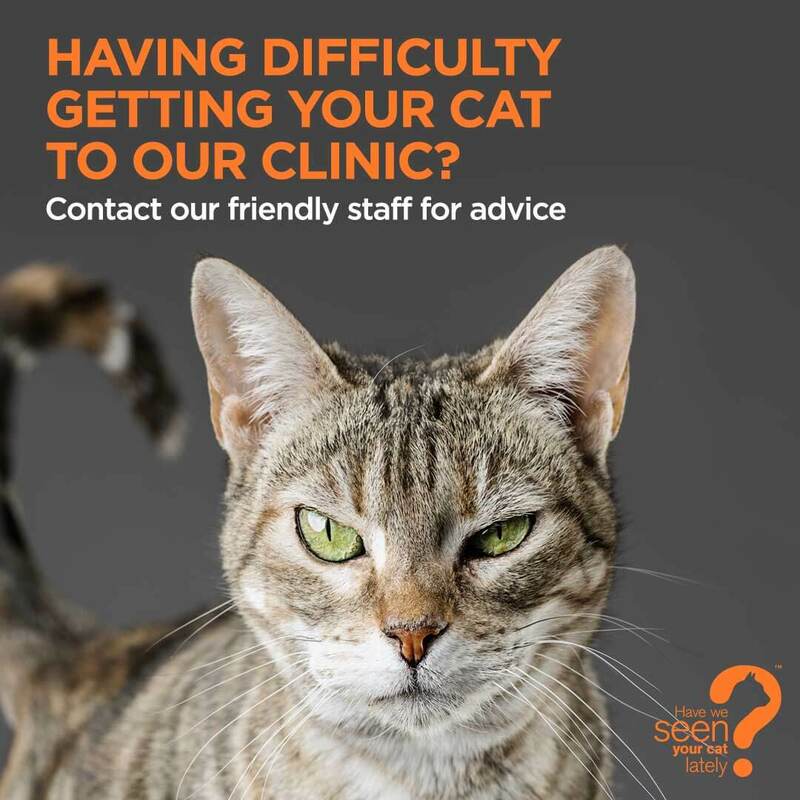 However, cat owners often have many good reasons why they don’t bring their cat to the clinic. Some pet owners have questions about the value of an annual health check, some have opinions about vaccinations and some have a concern about vaccine safety. Listening to their questions and concerns opens the door for you and your clinic to be a credible source of information about the benefits of vaccinations and health checks. I scheduled an appointment for my cat to get her vaccinations, but I don’t think she needs to be examined. 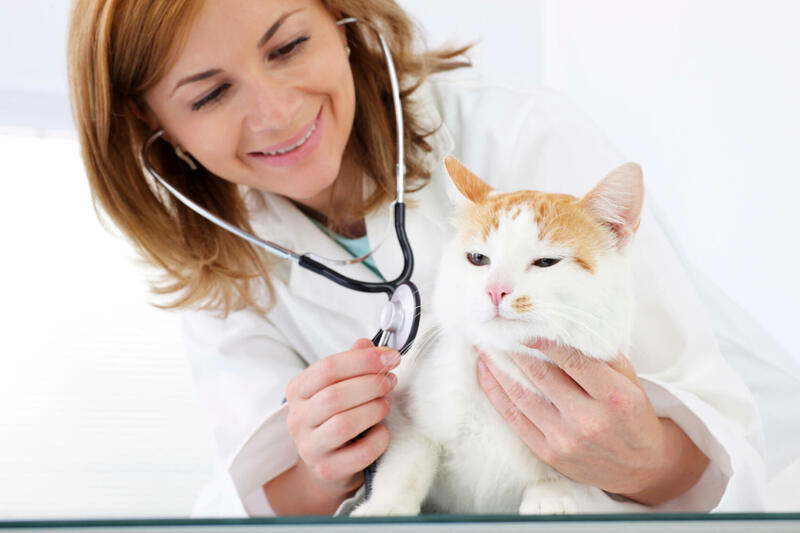 An annual physical health check is very important to ensure your cat is medically healthy. My cat is healthy, and I don’t notice any problems like I sometimes do with my dog. Unlike dogs, cats are masters at hiding illness, and you may not notice signs of a health problem until it has reached an advanced stage. Regular health checks can pick up early signs of disease and allow early treatment when required. I’ll bring my cat in for a check-up if she seems sick. Prevention provides better quality of life, better outcomes and less cost for veterinary care. 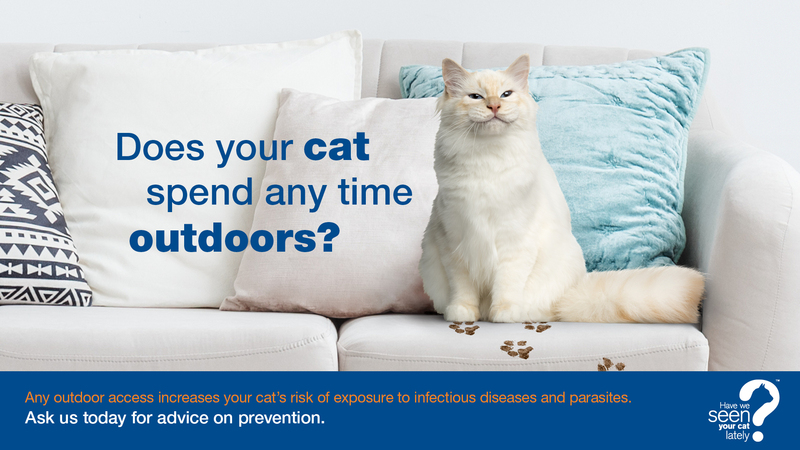 My cat lives indoors so she probably doesn’t need vaccination. 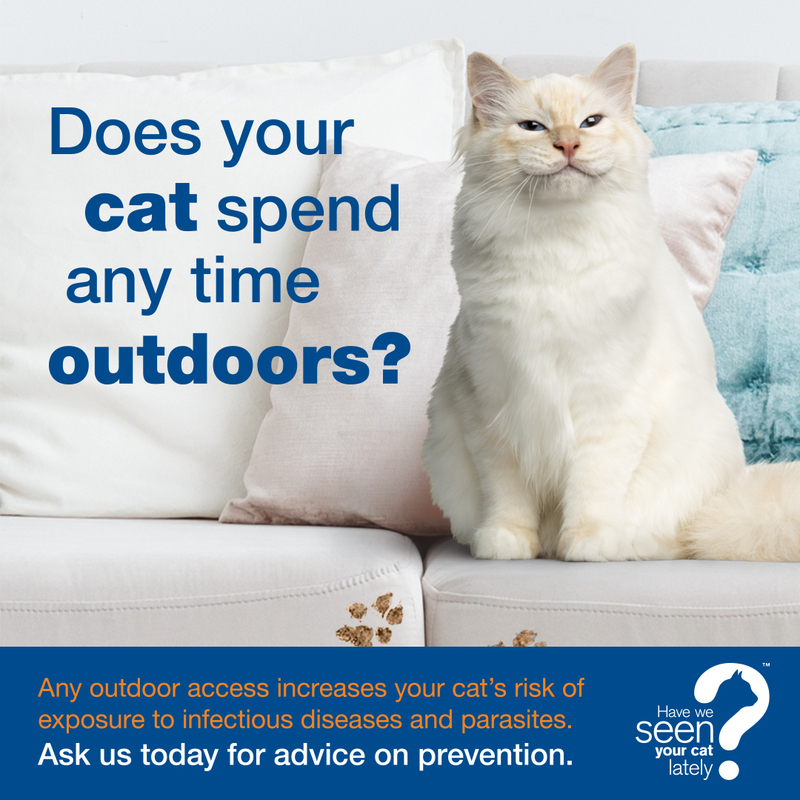 Although your cat has less of a chance of being exposed to infectious diseases than outdoor cats, they may still be exposed by nose-to-nose contact with animals through a screen door or occasional escape. My cat is pretty old, but she seems to be doing okay. The older your cat is, the greater her risk for certain geriatric illnesses, like diabetes, renal failure or hyperthyroidism. In many cases the earlier such problems are detected, the better the outcome for the cat. Some vaccines are safe; some are not. 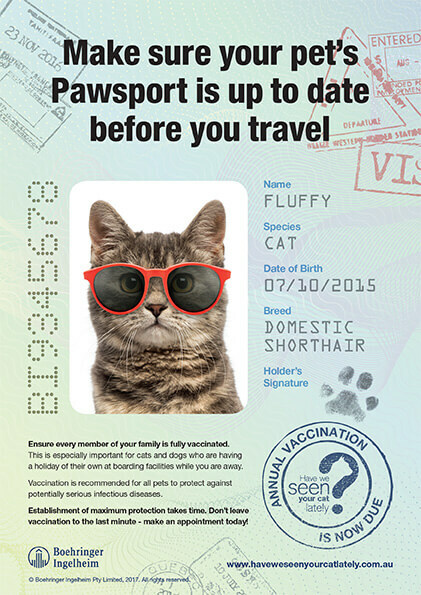 Extensive trials, as well as decades of use of vaccines in cats, verify they are safe. Like all medical procedures, vaccines do have risks, but for the majority of pets, the benefits outweigh the risks. Pets get too many vaccinations. When you bring your cat to the clinic, we ask a series of questions to assess your pet’s risk level. This means looking at factors like lifestyle and age, allowing us to determine which vaccines your pet needs. My pet might have a bad reaction. Vaccination is a medical procedure and has some risks; however, severe reactions are very rare. Copyright 2019 Boehringer Ingelheim Animal Health Australia Pty. Ltd.